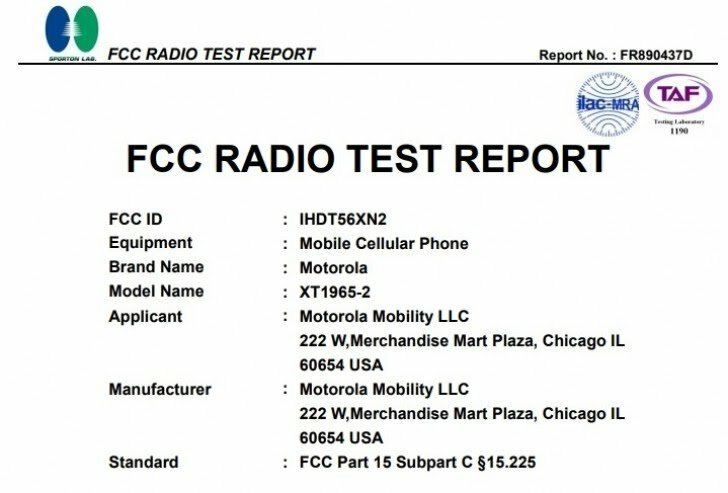 Home Smartphone Motorola Moto G7 Passes FCC, It's Closer to Launch Than Expected..
Motorola Moto G7 Passes FCC, It's Closer to Launch Than Expected.. 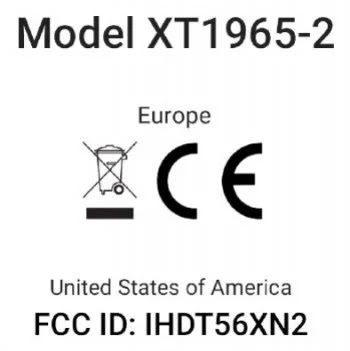 Even though it seems a bit too early for the Moto G7to be coming around, Motorola might think otherwise as an FCC filing just came in, hinting of a nearing launch. After all, the Moto G6 series have been announced earlier this year. We could also potentially see the next mid-rangers as early as January or February. 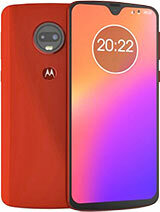 It's all speculations for now and information about the Moto G7 is fairly scarce. 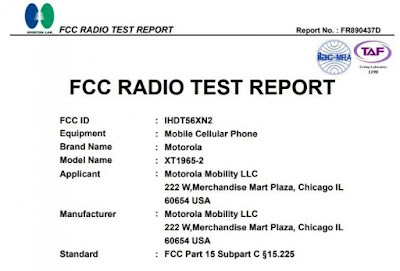 In fact, the FCC report doesn't give away anything new as well - it just discloses the model number XT1965-2. According to previous rumors, the Moto G7 will sport a bigger 6.4-inch display, a generous 3,500 mAh battery, improved camera and more memory. But it's too early to tell if these reports are legit, so we will wait for more evidence to pile up.